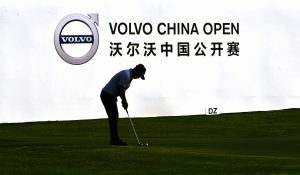 With lucrative events such as WGCs and Majors looming, the Official World Golf Rankings (OWGR) becomes all important. 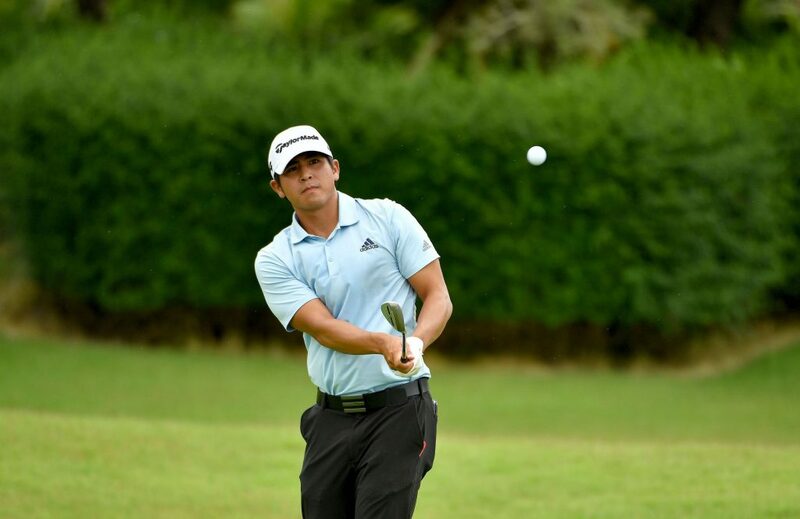 Here we follow the Asian Tour players that are making a charge up the rankings and their quest to play their way into these events via the OWGR. 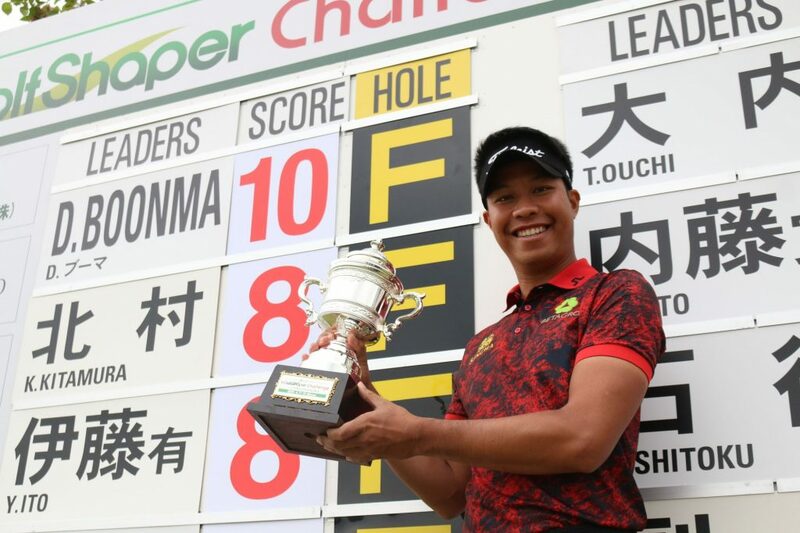 Thailand’s Kiradech Aphibarnrat, currently ranked number 41 on the OWGR after a tied-49th position at last week’s Masters Tournament, is already eligible for all the above events. 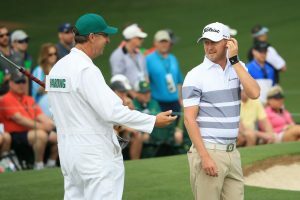 With a tied-12th finish at The Masters Justin Harding moves up to a career high ranking of 44 from 49 the previous week, improving his chances to secure an exemption to the US Open at Pebble Beach Golf Links in California June 13-16th. He needs to be inside the top 60 on the OWGR by either May 20th or June 10th, which are the cut-off dates for the OWGR exemptions. 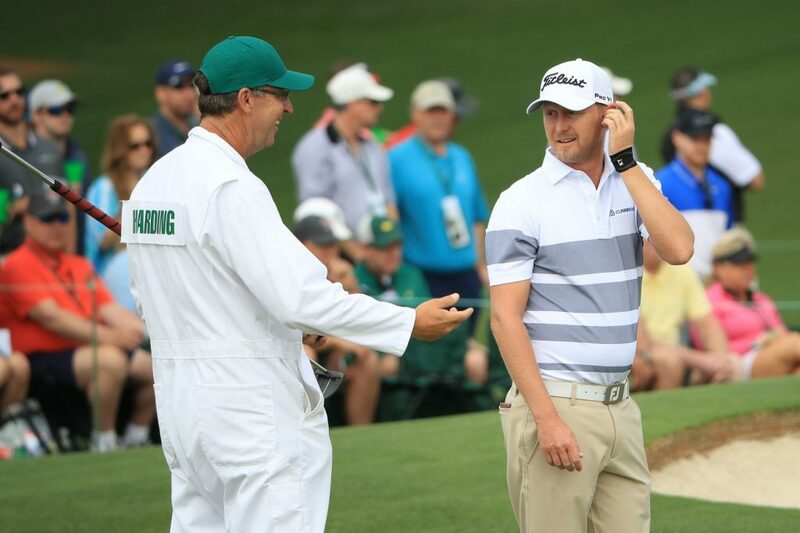 Harding is playing in this week’s RBC Heritage on the PGA TOUR in Hilton Head, South Carolina, and has a chance to further improve on his ranking with many OWGR points on offer at Harbor Town Golf Links. Jazz did not play last week and slides down one spot in the rankings to 71 from 70 last week. 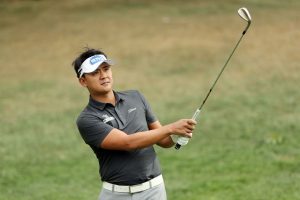 He looks to have secured a special invitation to the US PGA Championship at Bethpage Black in New York, May 16-19 by being inside the top 100 on the OWGR on May 5. 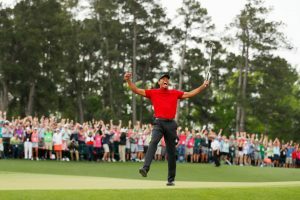 The next important step on the OWGR for him will be breaking into the top 60 by either May 20 or June 10, for an exemption into the US Open Championship. Kitayama did not play last week and but moves up one place in the rankings to number 106. 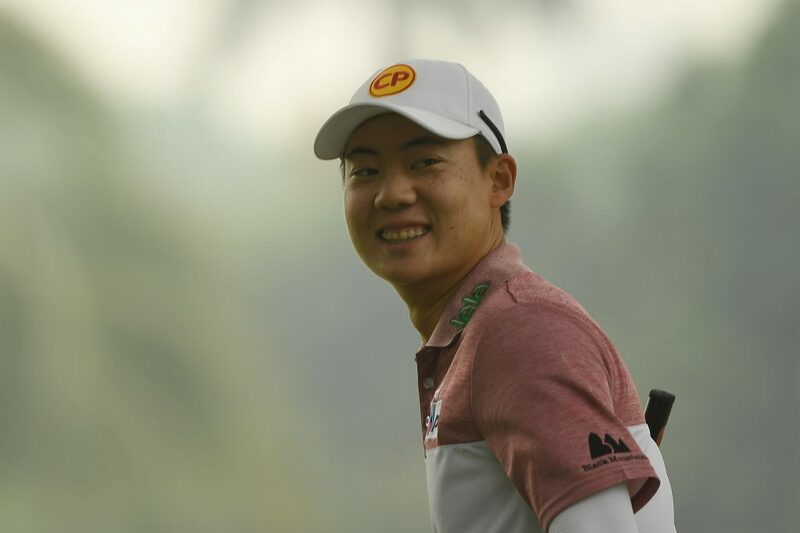 His immediate challenge is breaking into the top 100 and a chance for a start in the US PGA Championship.Depending on his playing schedule, there are only two events between now and the cut-off date May 5 on the Asian and European Tours, Trophee Hassan II in Morocco and GS Caltex Maekyung Open/Volvo China Open (played same week) in Seoul/Shenzhen.